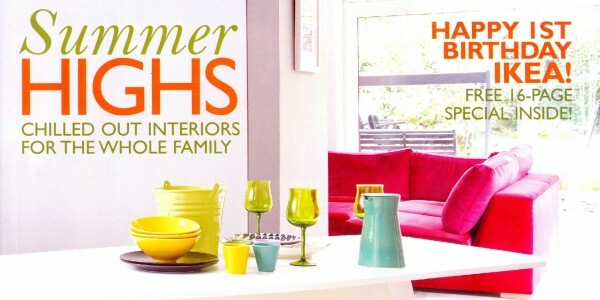 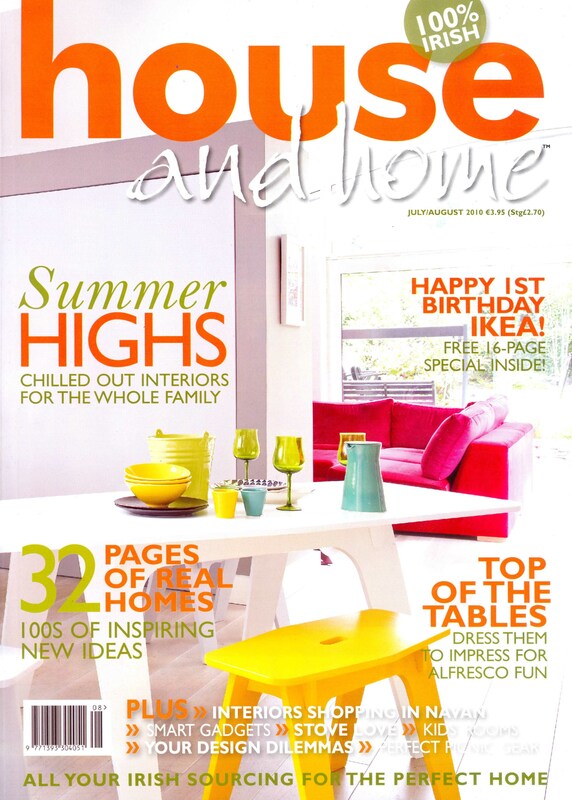 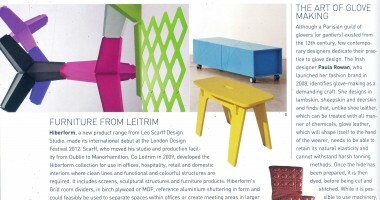 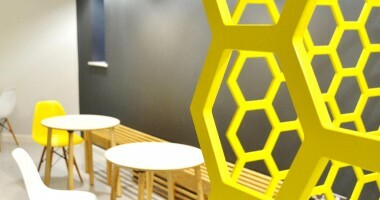 House & Home magazine feature on Irish Design Brand Hiberform from July 2010. 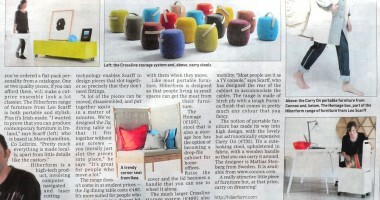 The magazine were the first to feature some of our new products prior to our launch in 2011. 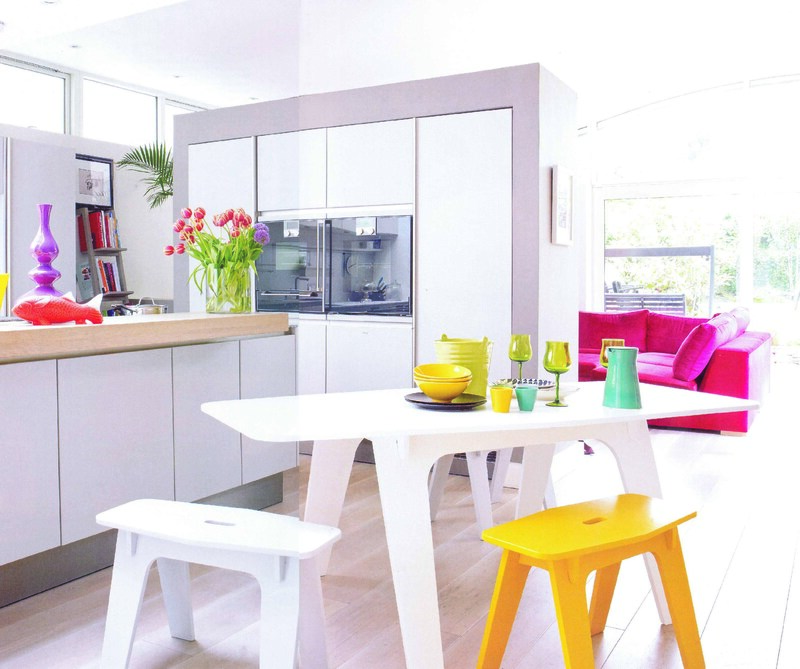 The domestic interior of a southside Dublin house was a beautiful, light filled backdrop to the ‘Jig’ Dining table and stools. 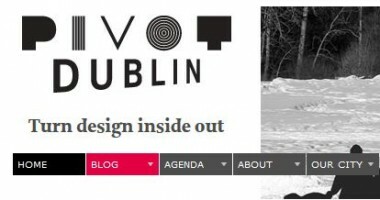 Many thanks to Eleanor Harpur, Stylist who continues to support our work here at the studio.